Without the consent of Chinese Government, Japan purchased and seized land from local farmers on which the Changchun Railway Station was to be constructed as the centre of the South Manchuria Railway Affiliated Areas (SMRAA). In order to turn Changchun into the centre for extracting the agricultural and mineral resources of Manchuria, Japan developed a blueprint for Changchun and invested heavily in the construction of the city. Railway nexus status was thickly underlined in the planning and construction, the main design concepts of which read as follows: under conventional grid pattern terms, two geoplagiotropic boulevards were newly carved eastward and westward from the grand square of the new railway station. The two helped forming two intersections with the gridded prototypes, which led to two circles of South and West. The two sub-civic centres served as axis on which eight radial roads were blazed that took the shape of a sectoral structure. This kind of radial circles and the design concept of urban roads were at that time quite advanced and scientific. It activated to great extend the serious urban landscapes as well as a clearly identification of the traditional gridded pattern. Perceiving Changchun as a tabula rasa upon which to erect new and sweeping conceptions of the built environment, Japanese used the city as a practical laboratory to create two distinct and idealized urban milieus, each appropriate to a particular era. From 1906 to 1931 Changchun served as a key railway town through which the Japanese orchestrated informal empire; between 1932 and 1945 the city became home to a grandiose, new Asian capital. 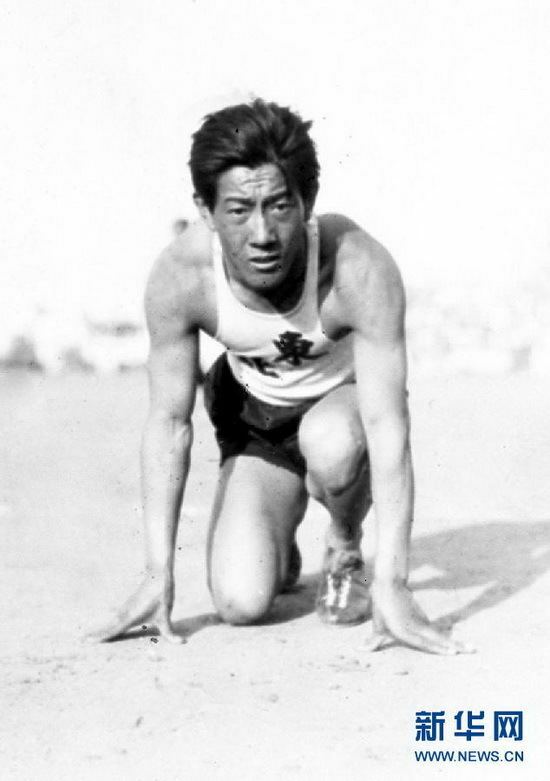 Yet while the façades the town and later the capital—as well as the attitudes of the state they upheld—contrasted markedly, the shifting styles of planning and architecture consistently attempted to represent Japanese rule as progressive, beneficent, and modern. Behind the development of Changchun, in addition to the railway trade driven, it suggested an important period of the Northeast modern architectural culture reflecting the urban design endeavours and revealing Japanese ambition of invading and occupying China. Japanese architecture and culture had been widely applied to Manchukuo to highlight the special status of the Japanese puppet. Once again, the urban planning will and should stem from a culture, be it aggressive or creative. Changchun’s planning and construction process can serve as a good example. Hsinking was the only Direct-controlled municipality (特别市) in Manchukuo after Harbin was incorporated into the jurisdiction of Binjiang Province. In March 1932, the Inspection Division of South Manchuria Railway started to draw up the Metropolitan Plan of Great Hsinking (simplified Chinese: 大新京都市计画; traditional Chinese: 大新京都市計畫; pinyin: Dà xīn jīngdū shì jìhuà). The Bureau of capital construction (simplified Chinese: 国都建设局; traditional Chinese: 國都建設局; pinyin: Guódū jiànshè jú) which was directly under the control of State Council of Manchukuo was established to take complete responsibility of the formulation and the implementation of the plan. Kuniaki Koiso, the Chief of Staff of the Kwantung Army, and Yasuji Okamura, the Vice Chief-of-Staff, finalized the plan of a 200 km2 (77 sq mi) construction area. The Metropolitan Plan of Great Hsinking was influenced by the renovation plan of Paris in the 19th century, the garden city movement, and theories of American cities' planning and design in the 1920s. The city development plan included extensive tree planting. By 1934 Hsinking was known as the Forest Capital with Jingyuetan Park built, which is now China's largest Plantation and a AAAA-rated recreational area. 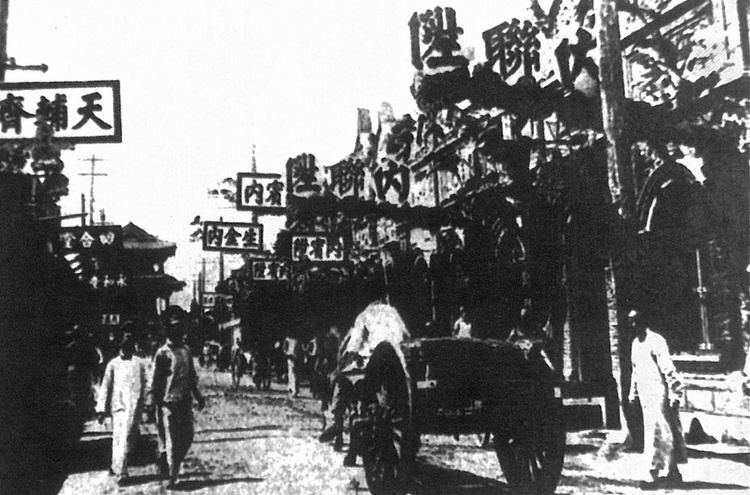 Kuomintang forces occupied the city in 1946, but were unable to hold the countryside against communist forces. The city fell to the communists in 1948 after the five-month Siege of Changchun by the People's Liberation Army. As many as 80 percent of the civilian population starved to death under the siege; estimates range from 150,000 to 330,000. As of 2015 the PRC government avoids all mention of the siege. The city's leading industries are production of automobiles, agricultural product processing, biopharmaceuticals, photo electronics, construction materials, and the energy industry. Changchun is the largest automobile manufacturing, research and development center in China, producing 9 percent of the country's automobiles in 2009. Changchun is home to China's biggest vehicle producer FAW (First Automotive Works) Group, which manufactured the first Chinese truck and car in 1956. The automaker's factories and associated housing and services occupies a substantial portion of the city's southwest end. Specific brands produced in Changchun includes the Red Flag luxury brand, as well as joint ventures with Audi, Volkswagen, and Toyota. In 2012, FAW sold 2.65 million units of auto. The sales revenue of FAW amounted to RMB 408.46 billion, reprensenting a rise of 10.8% on year. As cradle of the auto industry, one of Changchun’s better known nicknames is "China's Detroit". Manufacturing of transportation facilities and machinery is also among Changchun's main industries. 50 percent of China's passenger trains, and 10 percent of tractors are produced in Changchun. 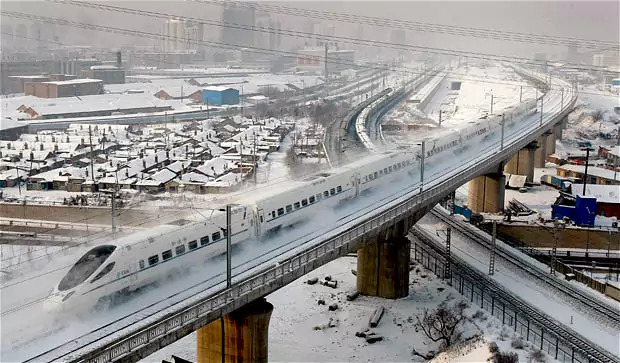 Changchun Railway Vehicles, one of the main branches of China CNR Corporation, has a joint venture established with Bombardier Transportation to build Movia metro cars for the Guangzhou Metro and Shanghai Metro, and Rapid Transit Vehicle cars for the Tianjin Metro. Foreign direct investment in the city was US$3.68 billion in 2012, up 19.6% year on year. In 2004 Coca-Cola set up a bottling plant in the city’s ETDZ with an investment of US$20 million. CRRC manufactures most of its bullet train carriages at its factory in Changchun. In November 2016, CRCC Changchun unveiled the first bullet train carriages in the world with sleeper berths, thus extending their use for overnight passages across China. They would be capable of running in ultra low temperature environments. Nicknamed Panda, the new bullet trains are capable of running at 250 kmph, operate at -40 degrees Celsius, have wifi hubs and contain sleeper berths that fold into seats during the day. Despite once having the most complex tram system in Northern China, there is now only one remaining route open, route 54 (see Changchun Tram). However, Changchun is notable for having China's first urban light rail system, opened in 2002, which was developed from the existing tramway system. There is currently one line encompassing 14.6 km (9.1 mi) of track with plans to expand the system to an eventual 179 km (111 mi) of track. 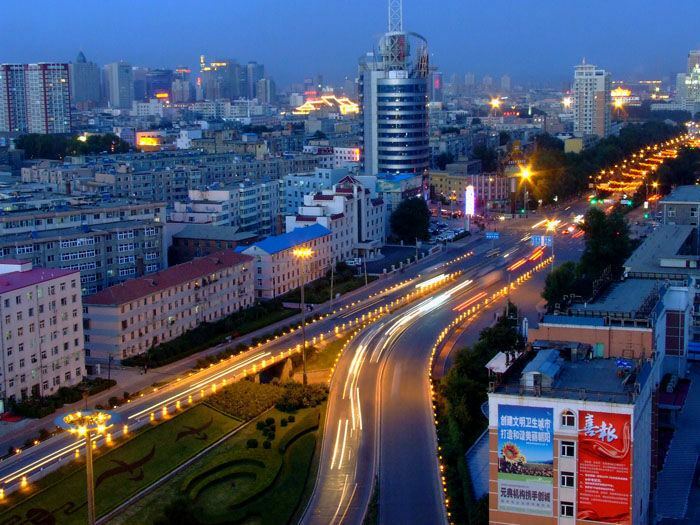 Changchun is linked to the national highway network through the Changchun–Harbin Expressway, the Changchun–Jilin–Hunchun Expressway and the busiest section in the province, the Changchun–Jilin North Highway. This section connects the two biggest cities in Jilin and is the trunk line for the social and economic communication of the two cities. Changchun Longjia International Airport located 31.2 kilometres (19.4 miles) north-east of Changchun urban area. The airport's construction began in 1998, and was intended to replace the operations of the older Changchun Dafangshen Airport, which was built in 1941. The airport opened for passenger service on August 27, 2005. The operation of the airport is shared by both Changchun and nearby Jilin City. The airport has scheduled flights to major cities including Beijing, Shanghai and Guangzhou. There are also scheduled international flights between Changchun and overseas cities such as Bangkok, Osaka and Khabarovsk.